True, Caymans are less expensive than 911s, less powerful than 911s, and they lack the 911’s epic history. But, they are extremely well-balanced, and they are quick enough for any North American road. 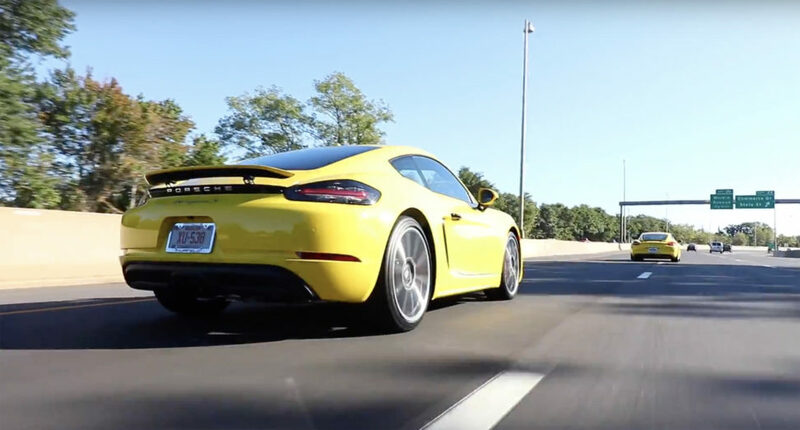 If Porsche wasn’t so concerned about preserving the 911’s status as brand flagship, the company could introduce a slew of more powerful Caymans and Boxsters, along the lines of the Cayman GT4 Clubsport. They would most likely become some of the most sought-after cars on the road, let alone the most capable Porsches. Will that ever happen? Likely not. Instead, only the “poor men” and those rare few who care less about image and horsepower will enjoy the mid-engine magic of the 718 Cayman.